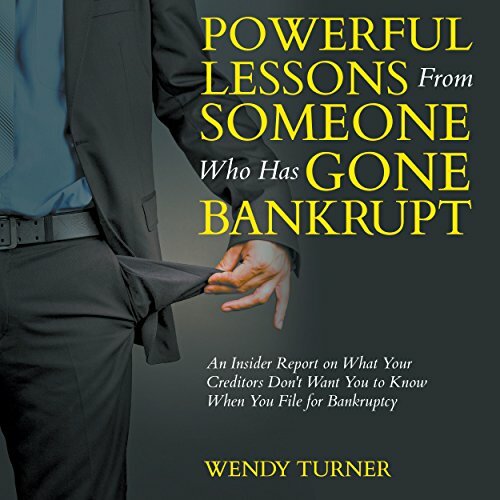 Showing results by narrator "Margaret Strozier"
Whether you've filed for bankruptcy or not, a book on how to recover from bankruptcy can help anyone to make wiser financial decisions in the future. A person yet to experience the anguish of making that decision to file can learn ways to better manage their finances and how to hopefully avoid making choices that lead to bankruptcy later in life. Bankruptcy is avoidable and a book on how to recover from filing will show you how to avoid it. 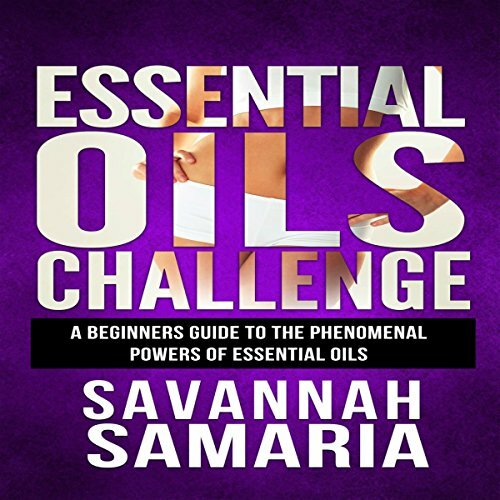 Look younger and feel better - experience the healthy benefits of essential oils! 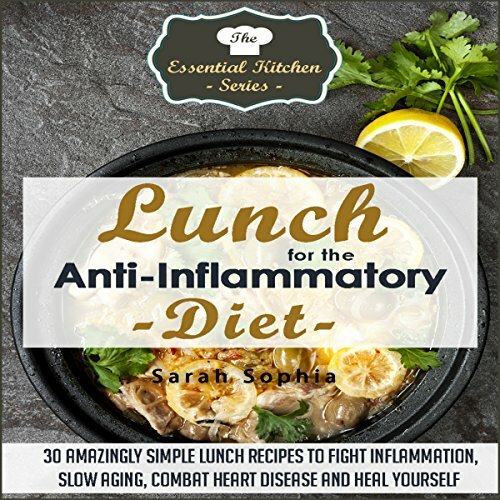 I want to congratulate you, because by showing interest in listening to this book, you are telling me that you want to enhance your health, which is one of the most important areas of your life. A step in the right direction today can make all the difference in how you feel and how your body performs. Learn to appreciate life a little bit more, build a sense of confidence, and adopt an attitude of well-being by simply modifying what you ingest for your daily meals. 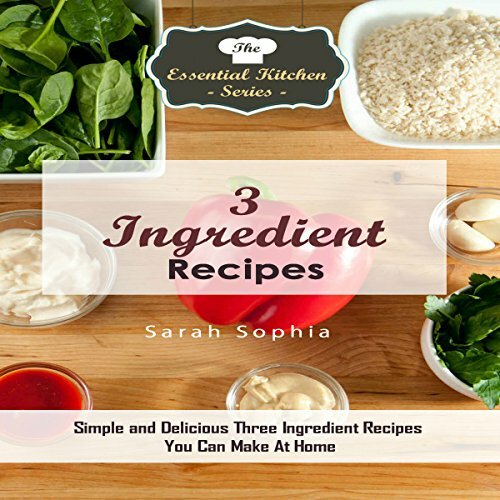 Get ready to cook a mouthwatering assortment of delicious recipes utilizing only three ingredients. Yes, that's right. Enjoy a host of recipes that will simplify meal planning, save you time, and help you enjoy something delicious. Meals have never been so easy to prepare! This cookbook is packed with so much fun and flavor that you'll be amazed at what you can create. There is literally no way to go wrong with these wonderful recipes. We're not suggesting you need to change your entire cooking routine, but we are encouraging you to try something different - something so mouthwateringly delicious you'll be glad you gave it a try. 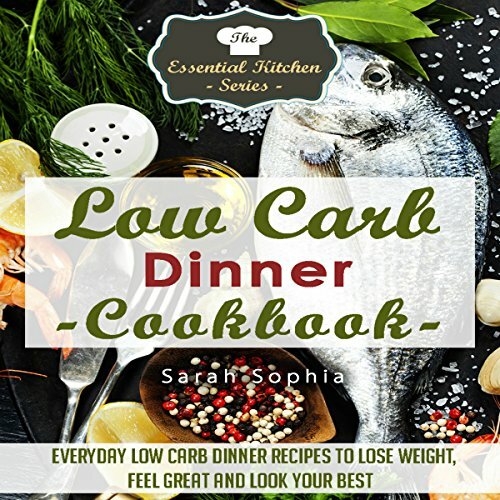 Learn what thousands have already discovered: a low-carb lifestyle can be rewarding, fun, and delicious. If you're toying with the thought of trying a new diet, start with this book and use it as a tasty introduction to losing weight the easy way. Learning to do what you want to do is a great reward in life. Listen to a book about making a career out of the things that you want to do. 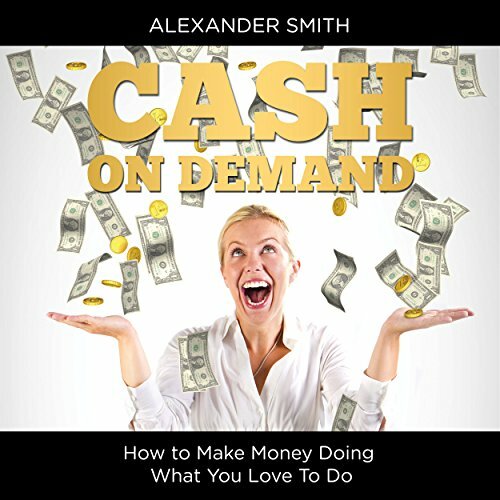 It is greatly important to listen to such a book in order to learn what needs to be done in order to gain the kind of job that will allow you to do what you want to do and still make money doing it.